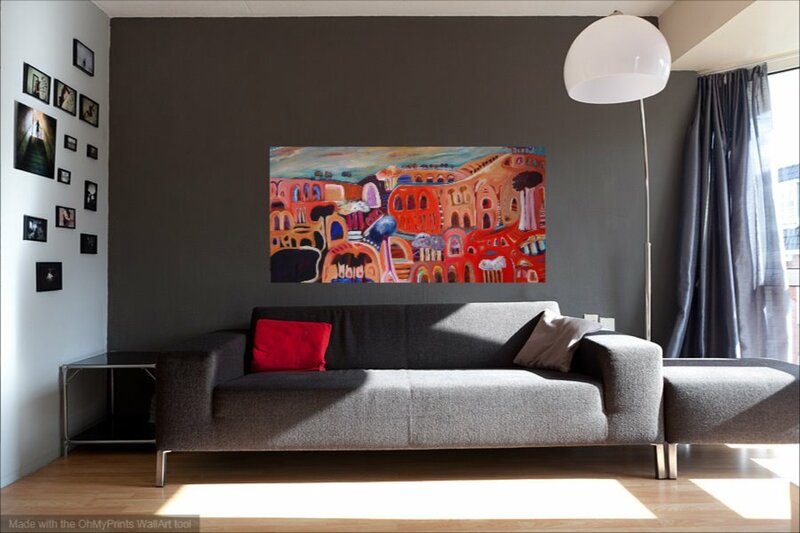 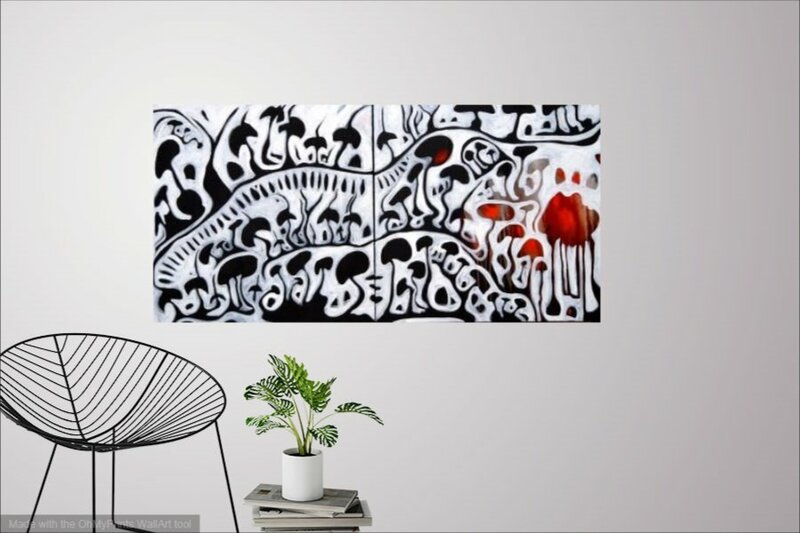 These samples of original artworks are to give you a visual view of an original piece of art in your room. 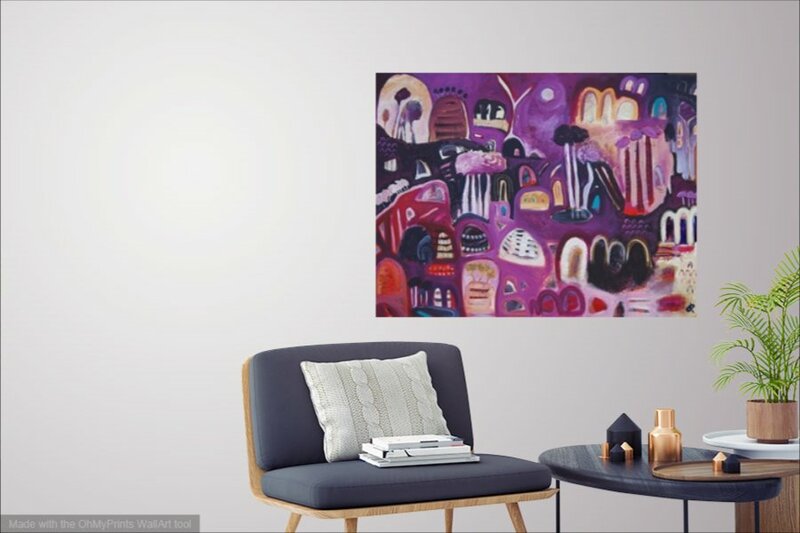 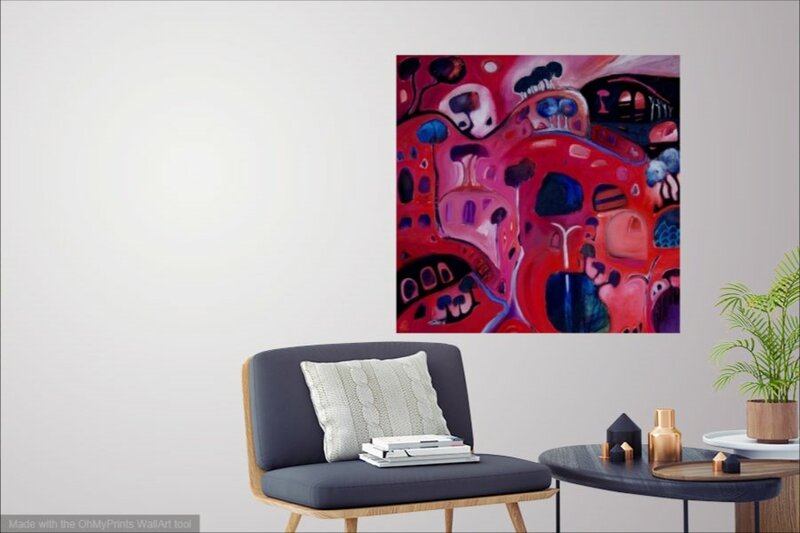 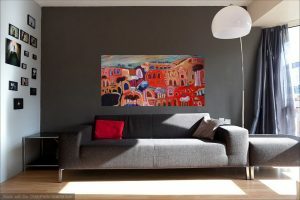 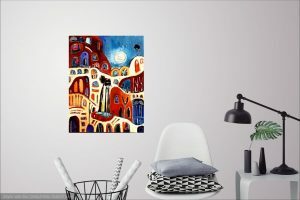 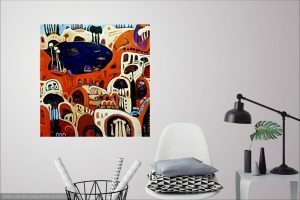 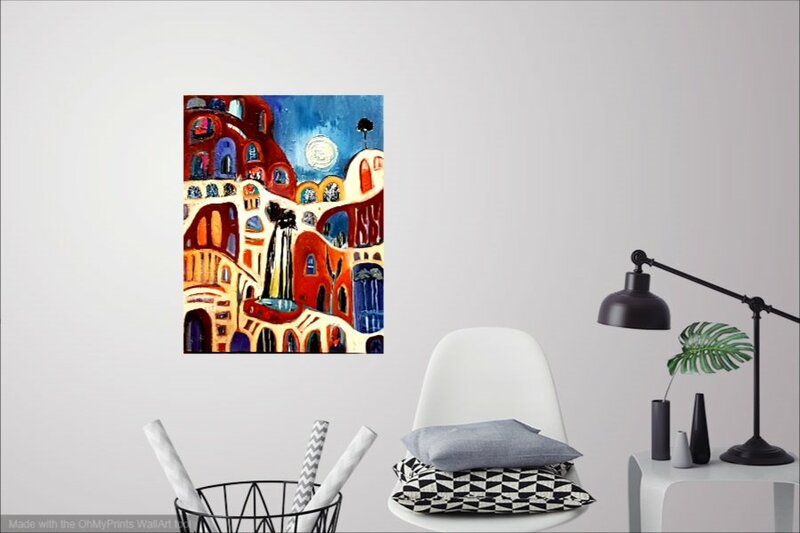 If you take a photo of the room that you wish to purchase art for I can place artworks that you like in the room as a sample. Please click on picture to enlarge to view.